The knowledge you need and the experience you can trust. Whether your looking for luxury travel or a traditional family vacation, Susan Whiteman will provide you with: professional insight, unbiased advice, exceptional service and access to 5 star travel and special upgrades as a member of Affluent Traveler Vacations. 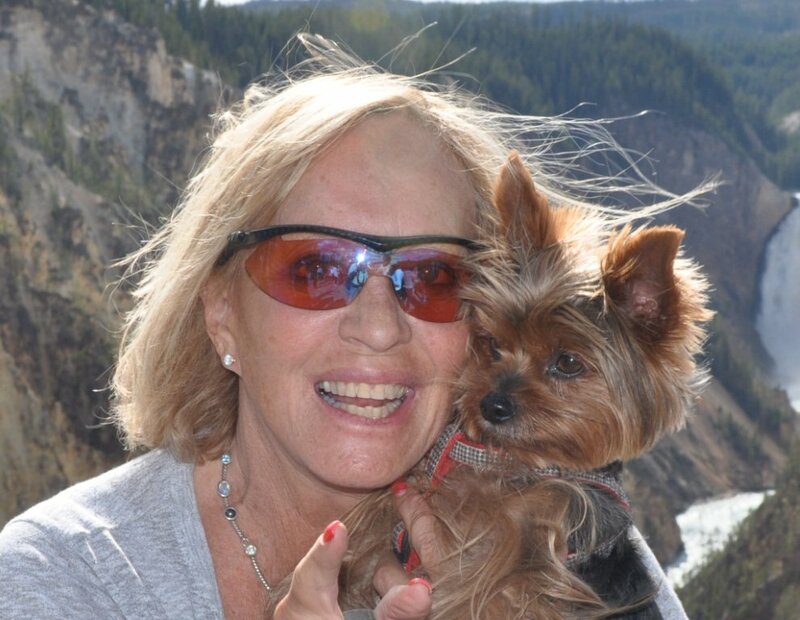 Her expertise in customizing: active travel, luxury crewed yachts, bare boat cruising, European barges, booking land and traditional cruise packages, private villas, ski, spa and golf getaways is a direct result of her extensive world-wide travel. She is an avid sailor and experienced yacht broker. Call us —-800-922-4833 WE Make a Difference !